WWII romance | Romance Or Not Romance? I would appreciate all reviews, recommendations and ratings on retailer sites and elsewhere. 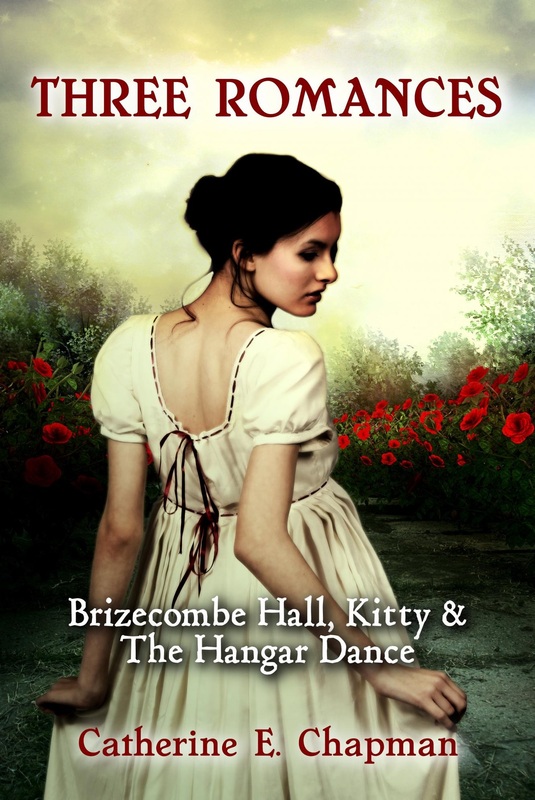 I’m delighted that Book Angel recently reviewed my WWII romance, ‘The Hangar Dance,’ and published the review in a newspaper circulated in Croydon. Many thanks to them for their commitment to promoting indie authors. I’m happy to report that I have recently finished writing another wartime romance – this time of novella length and set in the First World War. I started work on it during last year’s NaNoWriMo event but only completed it in time for the start of this November – better late than never! 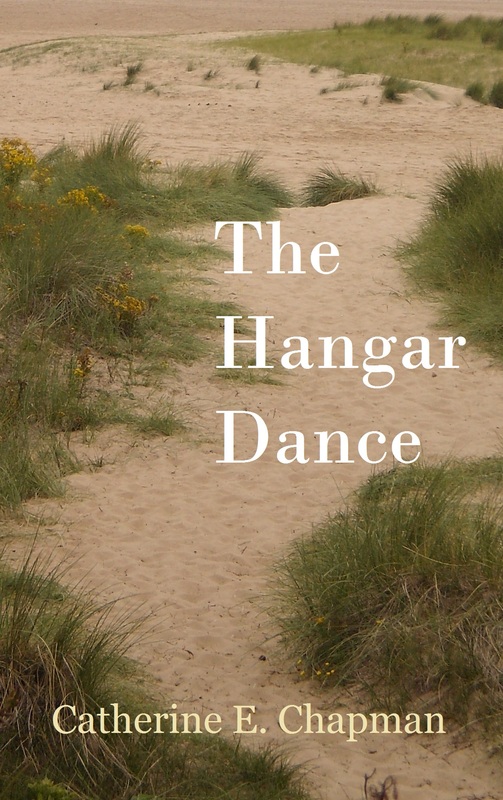 As usual, if you read and enjoy ‘The Hangar Dance,’ I would appreciate reviews, recommendations and ratings. 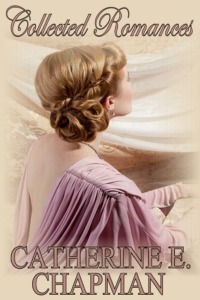 And remember that my short Victorian romance, ‘High Sea,’ is currently free from Smashwords and its retailers. I’m particularly delighted that it’s steadily climbing up the rankings on Barnes & Noble at present. Here’s wishing everyone a wonderful Valentine’s Day!